Suitable and practical for all kind of events below 140 pax from meeting, gathering or simply for a small private dinner. 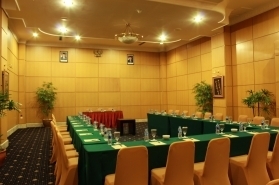 The room is equipped with free internet access for business meeting or seminar. 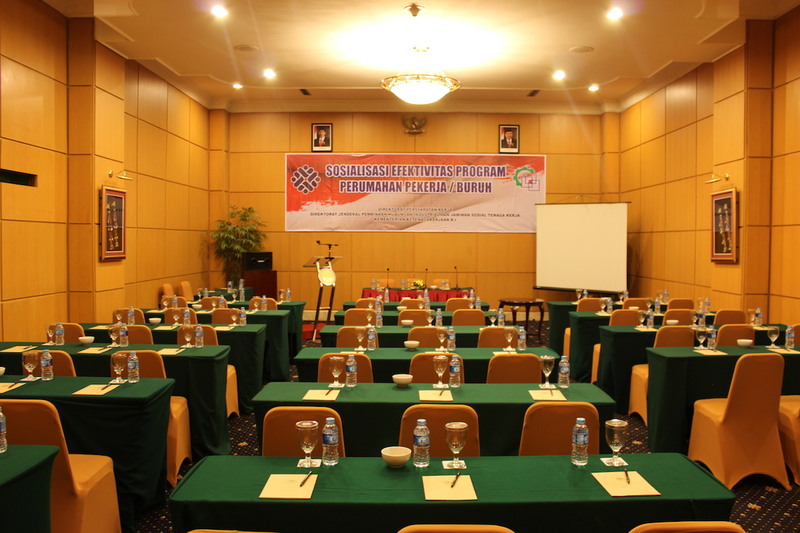 For projector, whiteboard or sound system, please informed our Sales team.